Your central heating system takes care of you, so it serves you well to take care of it. Properly caring for your heater can save you money and make the system last for longer. Unfortunately, there are lots of misconceptions that lead homeowners to pay less attention to the wellbeing of their systems, even if they mean well. 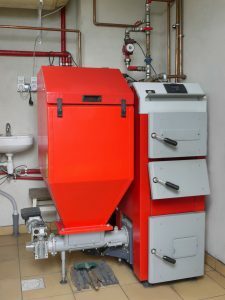 All of the following heating system beliefs exist because homeowners truly think they will save money. But these are mistakes that could be harmful to the system—and actually cost you more in the long run.